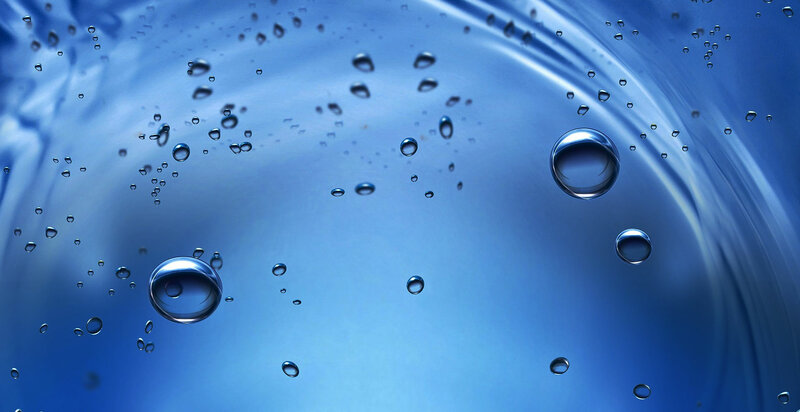 Here at Lamare Water Services we provide a range of services for Industrial, Commercial and Domestic private water supplies. Our services including commissioning Boreholes; installing & upgrading Water Treatment systems and servicing for water supply for stock watering, crop irrigation or human consumption. Out of hours breakdown service, no call out or mileage charge. Free site visit, no obligation. more home and businesses’s are looking for a alternative source for their water, boreholes have been in use for years but mainly only for commercial enterprises but with new technology boreholes are an affordable and cost effective way to get a private water supply. 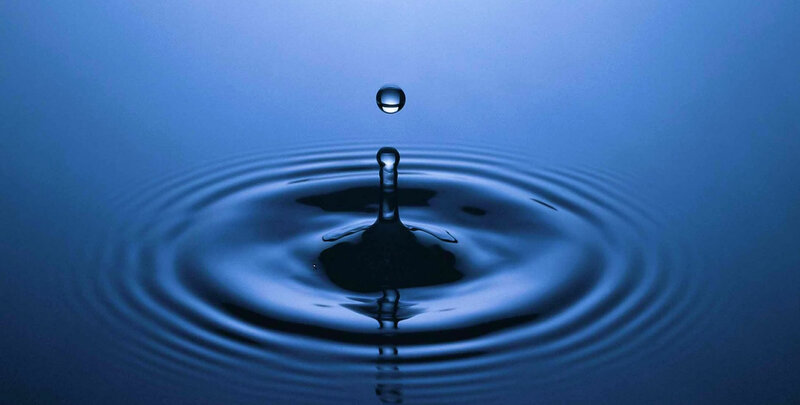 We commission Boreholes for Industrial, Commercial and Domestic Private water supply for stock watering, crop irrigation or human consumption throughout Devon, Cornwall and Somerset. For more information get in touch with us….